It’s quiz time! Picking a location for your senior pictures can be tricky, take our quiz to find out what your style is! Let’s make your senior session as YOU as possible! Choose the answer that fits you best and keep track of your score for the end results! 4 – What is color? You have a colorful personality and feed off the positivity around you! You are bubbly and a ray of sunshine anywhere you go! 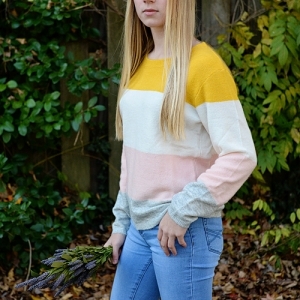 Your senior photoshoot should be anywhere colorful and bright – like a field of flowers in the spring! We heard you love nature and the outdoors! You are cool, calm and collected at all times! Your friends like being around you because you make them feel at peace. Let’s shoot your senior pictures near a lake or trees! The outdoor greenery and fresh air truly brings out your most genuine smile! Strike a pose! Your style is simple, but definitely fashionable, full of light neutral tones! Your closet is full of flowy and airy pieces! 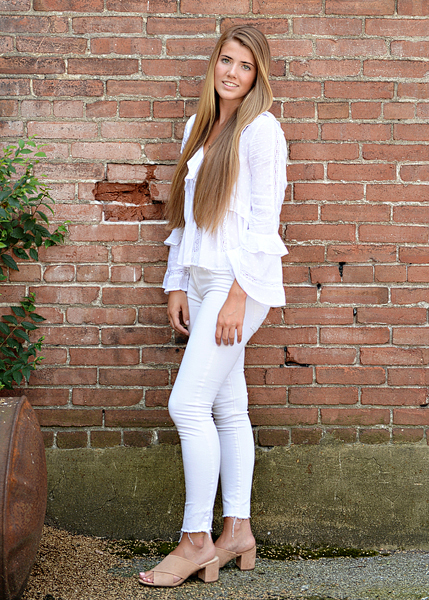 Your senior session would fit you best by a beautiful wood barn or stone building in the historic district! You are meant for the city life so let’s get you downtown! Brick buildings, city streets and neutral dark tones are just your style! You are a modern queen and always stay up to date on the latest trends. You live your life fast-paced and on-the-go, but always in style!